It’s beginning to look a lot like Christmas here in the beautiful Western NC Mountains. A festive shopping event featuring fabulous art, crafts, gifts, adornments for the home as well as delectable holiday food and NC wines. 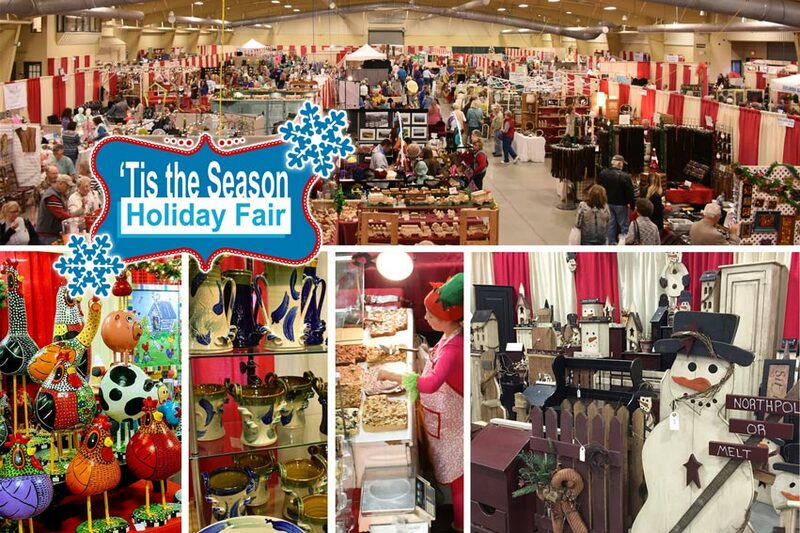 ‘Tis the Season Holiday Fair is just minutes from the Biltmore Estate which is adorned with Christmas during the holiday season. The Grove Park Inn who hosts the well known Gingerbread House Competition and all the downtown festivities in the area that go on throughout the holiday season.